We are using the newest technolgogy from Great Lengths - for longer hair and/or more volume. Great Lengths is using exclusively human hair with the highest quality. Hair extensions are available in a wide range of lengths and colors. 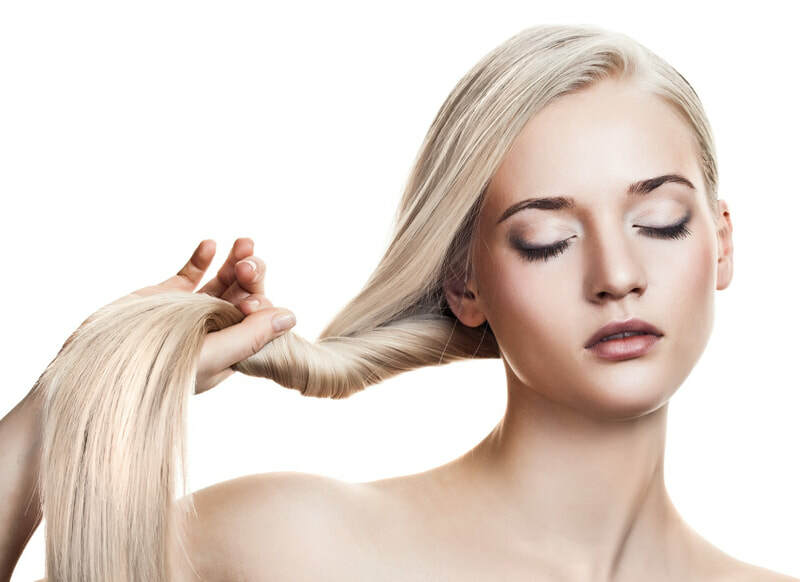 The connections between your hair and the extensions are very thin and cannot be seen. Extensions may be used for more volume or length of partial of your hair - for whatever new styling your are looking for. We make sure that your extensions always look natural. ​We love the natural look of Great Lengths! We may combine different shades and/or colors to create a natural or extravagant look. ​You have fine hair? No problem. 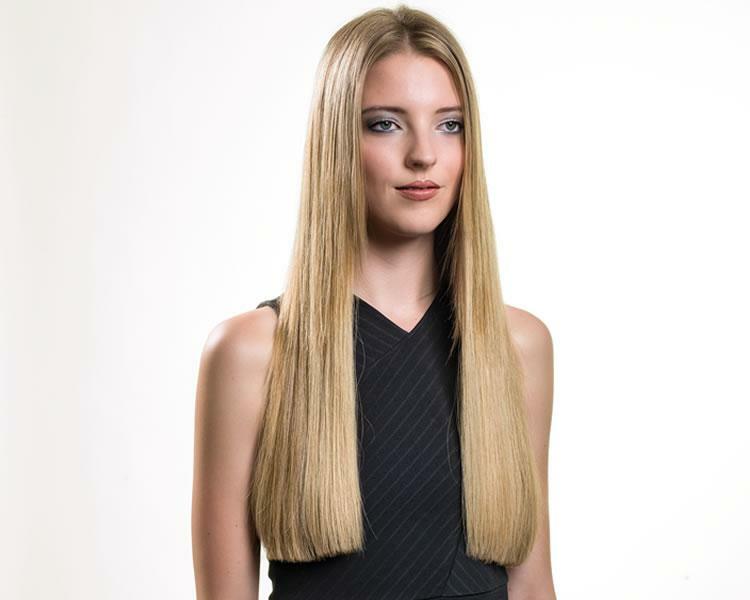 Great Lengths is offering different hair structures for your individual needs.